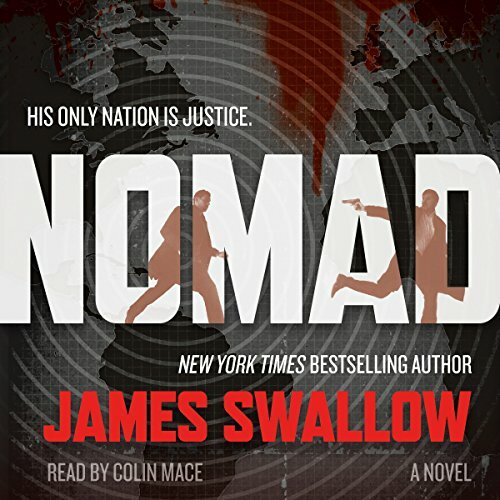 New York Times best-selling author James Swallow begins his espionage thriller series with Nomad featuring a British desk jockey intelligence operative turned active agent. 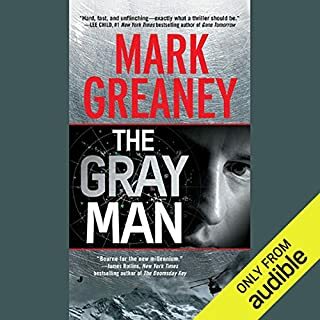 Marc Dane is a MI6 field agent at home behind a computer screen, one step away from the action. 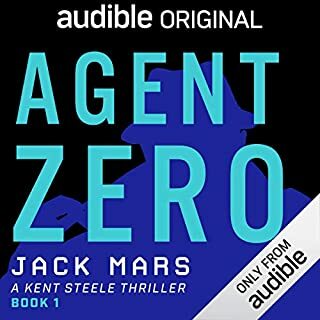 But when a brutal attack on his team leaves Dane the only survivor - and with the shocking knowledge that there are traitors inside MI6 - he's forced into the front line. Can’t wait for a follow up. The main character is a man like so many others who rises to a challenge when everything he knows changes in the blink of eye. 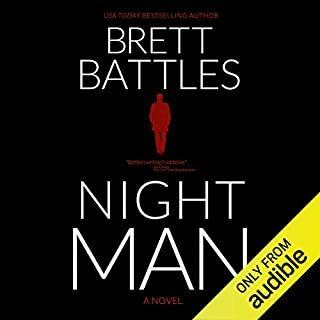 Through a deep well of know how, luck and just good ole fashion perseverance this turns into a tightly wound thriller that had me wanting to think about nothing else. Only my knowledge that it couldn’t last forever caused me to pace myself...still it lasted only 4 days. I would listen to nomad’s follow up without hesitation. 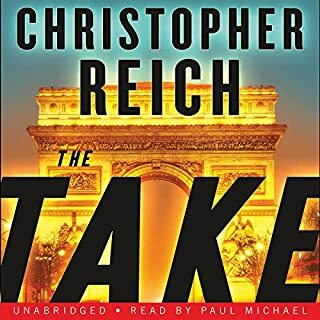 I loved the Heavy British influence and the narration was excellent - neither the bad guys or the good guys sounded out of context. I have never read anything by this author and didn't have high expectations for this book. It was something to read while I waited on the newest release by one of my favorite authors. 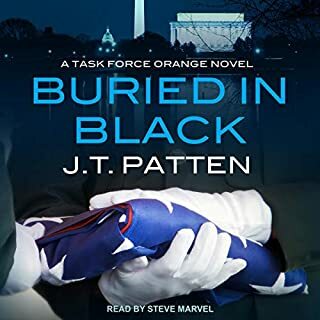 In fact, I typically find books that have the protagonist as a support team member forced into a primary asset role to be grinding as the character makes "rookie" mistakes and obsessively re-examines their motives. I was pleasantly satisfied this story did not fall into that cliche. 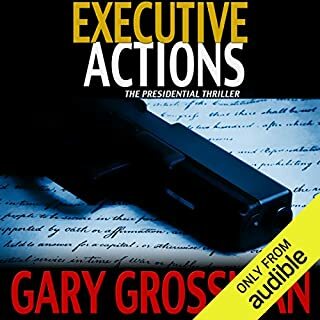 The protagonist was effective, competent and experienced honest, not overdone, reflections on his pursuit of vengeance. I look forward to the next book by this author and recommend this one. Cannot wait for the next book in this series!!!! One of the very best of this kind of thriller!!!! !